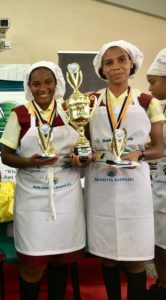 Two young St. Lucians have won the 2018 Caribbean Junior Duelling Challenge, one of the Caribbean’s biggest and most prestigious culinary competitions. Karina Abraham and Cheyenne Hippolyte, students of the Soufriere Comprehensive Secondary School represented St. Lucia in the competition and delivered a spectacular performance that ultimately won the hearts of the judges and earned them high praise from the audience and other participants in the event. Prior to their victory in Barbados, Karina and Cheyenne had been crowned champions in the final leg of the 2018 Chefs in Schools Competition sponsored by the SLHTA’s Tourism Enhancement Fund, which was held June 15 at the Ciceron Secondary School. 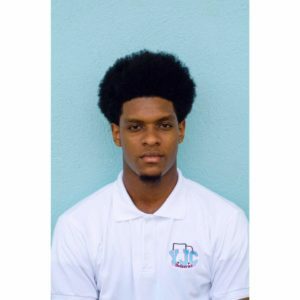 This qualified them to represent their country at the Caribbean Junior Duelling Challenge which was held August 14 – 19 at the Culinary Arena, Newton Industrial Estate Christ Church, Barbados. 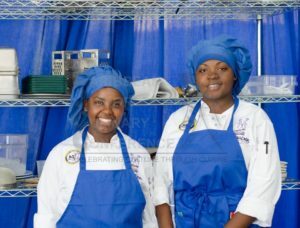 The competition was the highlight of the Caribbean Junior Culinary Conference (CJCC), a seven-day event which also featured workshops and presentations on culinary techniques by respected industry professionals. 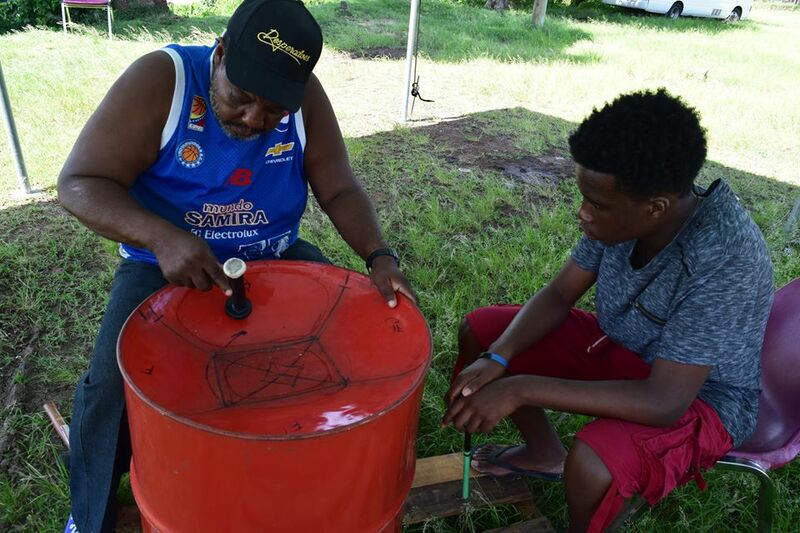 Junior teams from seven Caribbean islands participated in this year’s competition, including the Cayman Islands, Trinidad & Tobago, Dominica, Grenada, St. Croix, Barbados and St. Lucia. 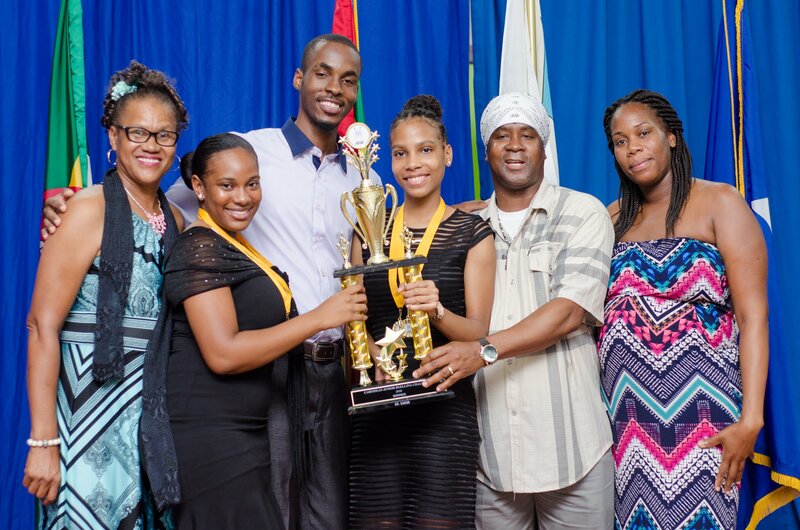 St. Lucia’s dynamic duo came away with the Caribbean Junior Duelling Challenge trophy, thereby making them the overall winners of the competition. They also captured gold medals in the first two rounds, which required the teams to cook and present a national dish in the first round and a dish from a mystery basket in the second round. After the first two rounds, three teams went on to compete in the finals, which included cooking a dish from another mystery basket. All dishes were judged on technical skills, presentation, taste and texture, cooking techniques and innovation. The St. Lucian team’s winning dish in the final round was macaroni and corned beef wrapped in blanched cabbage leaf with fried potato, mango, carrot and corned puree, coupled with stewed chicken wings coated in chocolate biscuit and deep fried, plus grilled shrimp and pan-roasted pork with a drizzle of spicy sauce. The two victors were accompanied by their culinary arts teacher, Nashanka Henry and the SLHTA’s Tourism Enhancement Fund Projects Coordinator, Wendel George during their stay in Barbados. On their return to St. Lucia on Monday (August 20) Karina and Cheyenne received a heroine’s welcome from the St. Lucia Hotel & Tourism Association. The SLHTA hosted a reception in their honour at the Bay Gardens Beach Resort where they were showered with accolades and commendations by representatives of the association and other industry stakeholders. 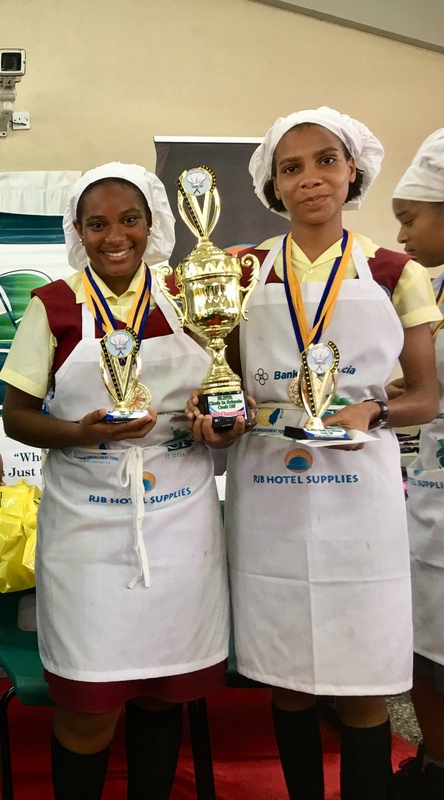 The reception turned out to be a joyous occasion for the two young culinary stars who both expressed their delight at winning the Junior Duelling Challenge, and the pride they felt at being able to represent St Lucia at the competition. They said they gave it their all and feel very satisfied with their performance and the results. “The competition was very exciting and challenging but we overcame the pressure and we brought the gold home. We’re very proud,” said Karina. “We performed exceptionally well and we were consistent. We set standards for ourselves and we were able to rise to those standards in every round of the competition,” she added. Tourism Enhancement Fund Projects Coordinator, Wendel George praised the two young chefs for their winning performance, and also lauded Anse Chastanet’s chef de cuisine, Frank Faucher who served as their coach during the preparatory stages of both the SLHTA Chefs in Schools Completion and the Caribbean Junior Duelling Challenge. “The team put on a really good fight and I was extremely impressed with the way they were able to compose themselves and present their dishes in the way they did, in that they were very consistent,” said Wendel. “As an association we’re very happy with their performance. We’re also delighted that so many companies and association members supported the initiative. 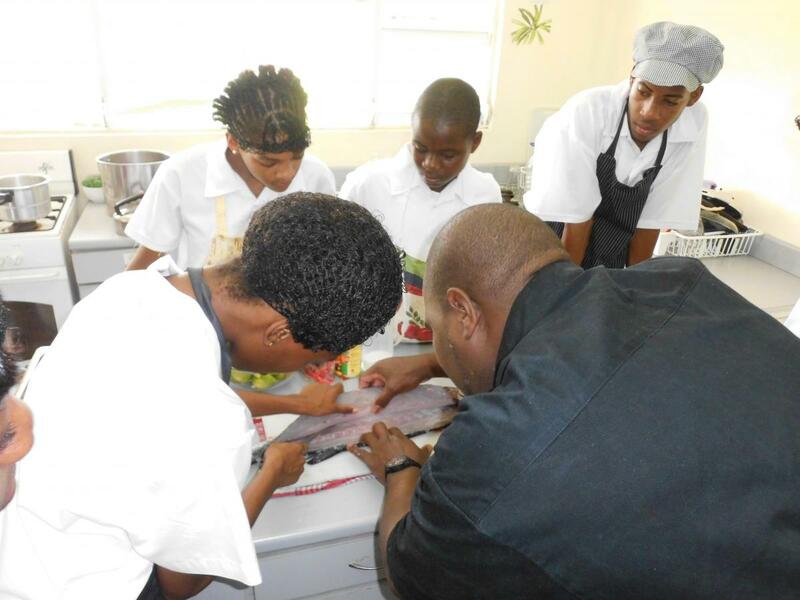 Anse Chastanet, for example, has always been supporting the Chefs in Schools program from its inception. They have always provided a chef to coach the students, and they have always performed exceptionally at those events.” he added. In addition to the St. Lucia team’s glorious win, the SLHTA has been invited to host the Caribbean Junior Duelling Challenge in 2019. Wendel says the association welcomes the opportunity to host the event and believes it will provide tremendous benefits to the local tourism and hospitality industry and St. Lucia as a whole. “It is going to be very beneficial to the hoteliers, the local vendors and the St. Lucian people in general. We’re going to have teams from seven or eight islands coming to St. Lucia to participate in what has become a major culinary event in the Caribbean. A wide range of businesses, including local food and beverage suppliers, restaurants and shopping malls will benefit as a result of the competition being held in St. Lucia. We believe that this is the time for us to take this amazing competition to another level and really push the culinary arts in St Lucia. Public interest in culinary arts is really picking up, especially among the youths, and people are always looking forward to the competitions. More students are becoming aware of the culinary arts and increasingly they want to take it up academically and participate in the SLHTA Chefs in Schools program. 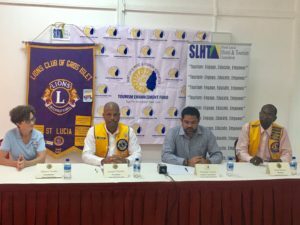 This means that the SLHTA now has an even bigger responsibility to really push that agenda on the heels of all the awards that we’ve already won,” said Wendel. Gros Islet, Saint Lucia – 20th June 2018 – The SLHTA Tourism Enhancement Fund has donated Ten Thousand dollars towards off setting the cost of surgeries and medical attention for kids struggling with vision problems. 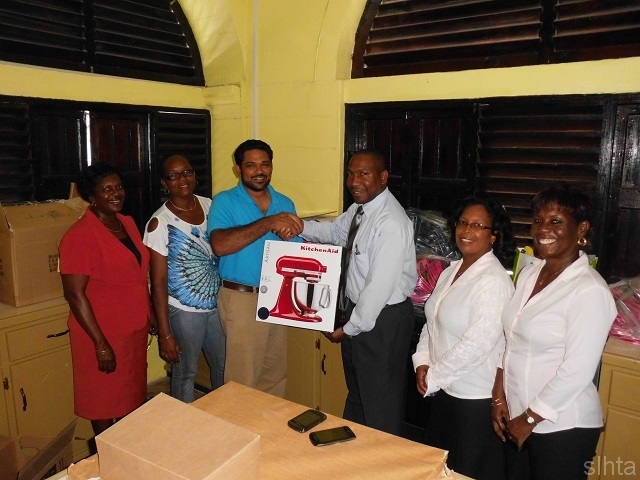 The donation was made to the Kids In Sight program which has been operating in Saint Lucia for the past 15 years. 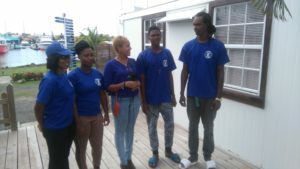 The Kids In Sight is a joint project of the Saint Lucia Blind Welfare Association, the Lions Clubs of Gros Islet and West Virginia Eye Institute. 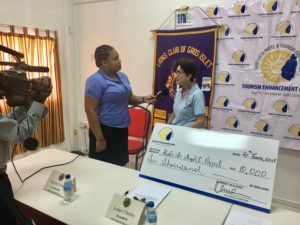 Each year, the Lion’s Club of Gros Islet, through its Charity Golf Tournament, collaborates with other business houses to raise funding to address the vision needs of children. The West Virginia Eye Institute provides paediatric eye surgeons and specialists who visit Saint Lucia annually to treat kids with sight disabilities who otherwise cannot afford to pay for such medical attention. This year, the Lion’s Club of Gros Islet successfully engage the Tourism Enhancement Fund (TEF) with a view to making a direct donation towards the project. 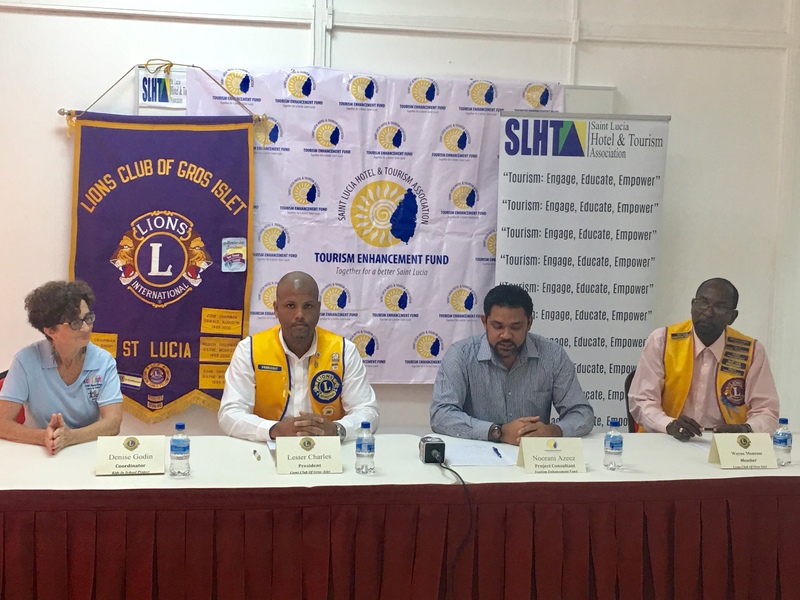 The President of the Lion’s Club of Gros Islet Mr. Lester Charles commented earlier that “This donation helps the Lions Club of Gros Islet to significantly expand its network of partners to increase financial resources to support this and other philanthropic initiatives. 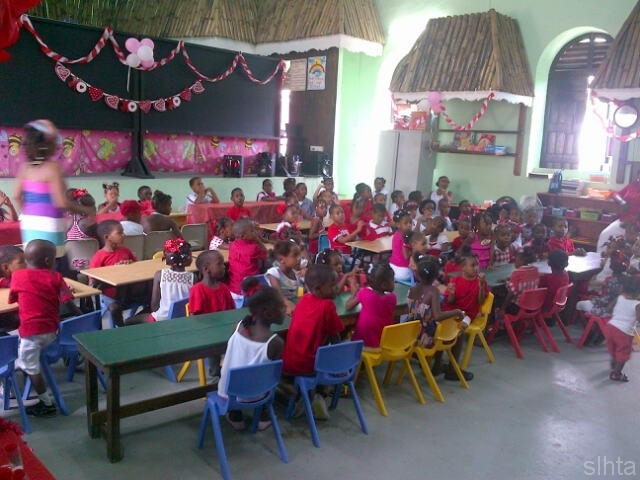 We welcome the support from the Tourism Enhancement Fund and look forward to ensuring that as many kids as possible benefit from the medical attention they so critically need.” Kids in Sight offers a comprehensive approach to paediatric eye problems, including surgical, medical, educational and rehabilitation needs. About the TEF: The Tourism Enhancement Fund (TEF), established on 1st October 2013, is a voluntary fund set up by the Saint Lucia Hotel and Tourism Association Inc. The TEF was proposed by the SLHTA Secretariat as a means of allowing the members of the SLHTA greater control of its own pool of financial resources to allow the SLHTA to play an integral part in the sustainable development of our destination and make greater contributions towards community development initiatives in rural areas and support efforts to preserve our environment and expose other stakeholders to environmentally sustainable tourism practices. The TEF also focuses on education and hands-on training initiatives for our young people to give them a better chance of finding employment in our industry. It also spearheads programs for the workforce to achieve higher standards to be able to strengthen our island’s presence in an ever more competitive international tourism marketplace. When Saint Lucians hear the name ‘SLHTA’ it is usually synonymous with Hotels, Chefs and/or Food and for good reason because the Saint Lucia Hotel and Tourism Association has been associated with Culinary Arts development for well over a decade. Since the establishment of the Tourism Enhancement Fund in 2013, several grants have been awarded to various groups and entities directly or indirectly associated with the industry. 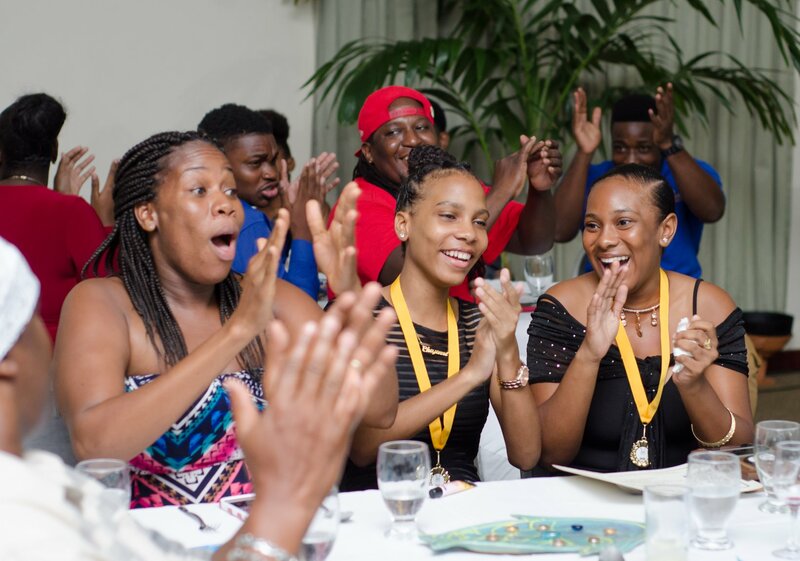 Over the past 4 years, the Fund has contributed over $50,000 towards the participation of Junior Culinary Teams at the Caribbean Junior Dueling Challenge held in Barbados annually. The Junior Culinary Team has always represented the island very well at the Competition and the SLHTA is extremely proud of their achievements. A few years later, we were able to catch up with a few of them who are doing great things. From our 2014 Culinary Team, Yohance Cazaubon from Soufriere has ventured into his own business offering delivery services to locals. 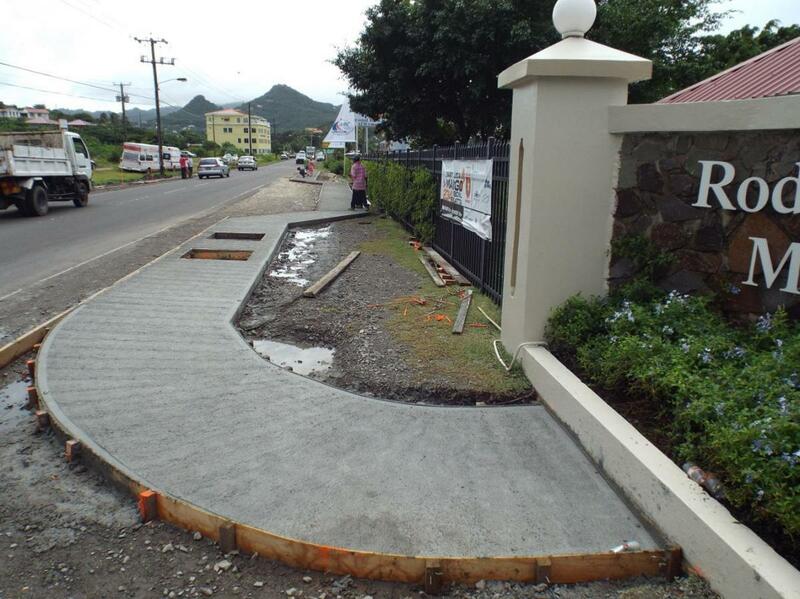 YJC Deliveries is an errand running and same day delivery service based in Saint Lucia. 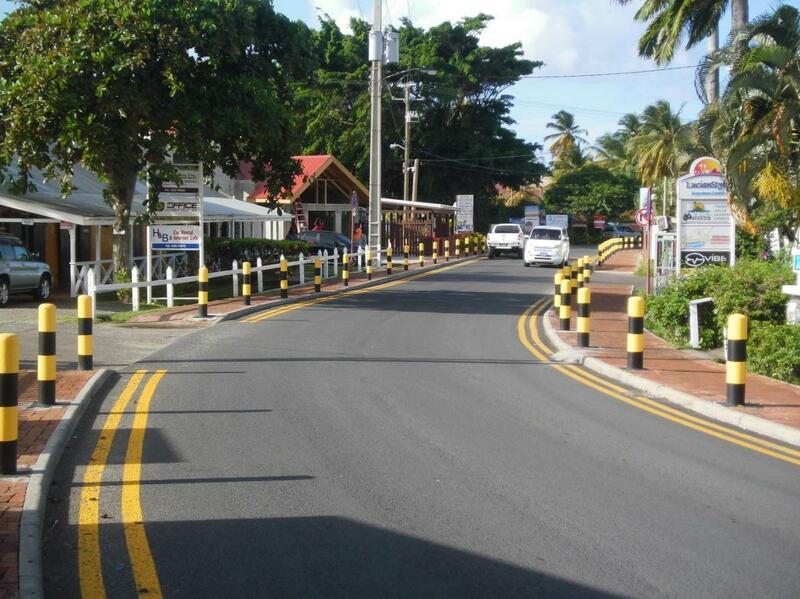 This service was designed to assist busy individuals living on island. From the 2015 Culinary Team, Nicola Esnard also a former student at the Soufriere Comprehensive is now gainfully employed with a SLHTA Member property, Hotel Chocolat in Soufriere. Boucan by Hotel Chocolat is a tropical retreat on St Lucia’s oldest cocoa estate located 1000 feet above sea level in a Unesco World Heritage Site. From the 2016 Culinary Team, the dynamic duo affectionately known as DoubleM. Michaela Poleon and Megan Felicien, former students of the Ciceron Secondary School. 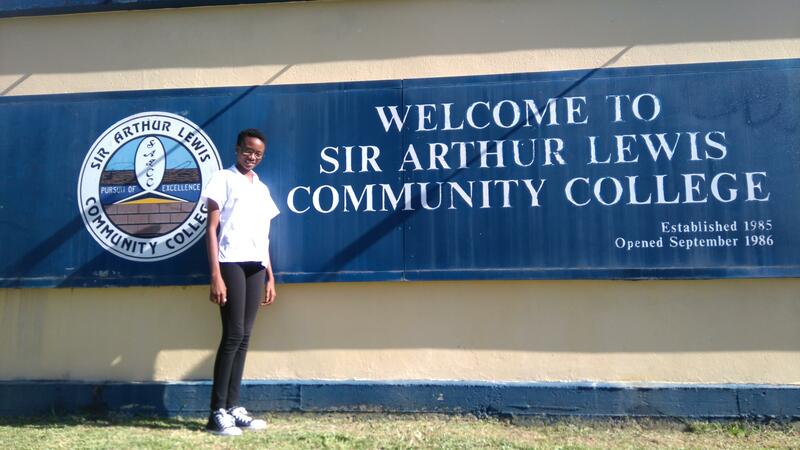 Micheala has decided to continue her studies in Food and Beverage at the Sir Arthur Lewis Community College, a programme which will take two years to complete full time. While Megan continued to work as an apprentice cook, until she was offered a job at the newly opened Royalton Saint Lucia Resort at Cap Estate. 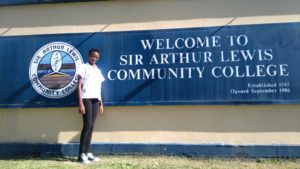 And from the 2017 Junior Culinary Team we have Brittney Henry who was a former student at the Sir Arthur Lewis Community. Her coach Chef Billy Boyle of Capella Marigot Bay was so impressed with her spirit, personality and the effort she puts into her work that he decided to offer a full time position with Capella, two months after the Barbados competition. The Saint Lucia Hotel and Tourism Association Inc. is extremely proud of the achievements of all our past Junior Chefs. Most of them have pursued careers in Culinary Arts and are a living testament of passion, commitment and drive. Through the Tourism Enhancement, we will continue to fuel the passions of our young people to guarantee a sustainable Tourism Product. 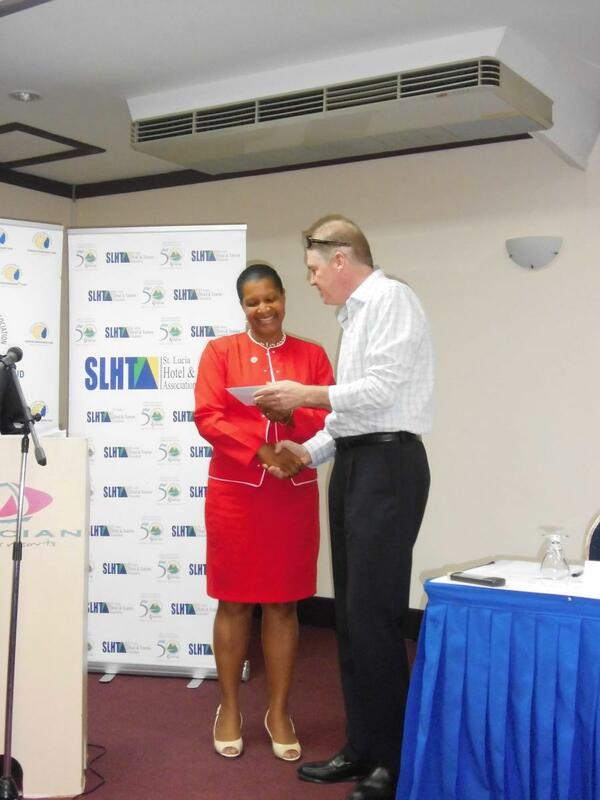 Agro-tourism linkages remains a key priority area for the Saint Lucia Hotel and Tourism Association (SLHTA) Inc. Since the genesis of the Virtual Agricultural Clearing House (VACH), in April 2016, the SLHTA has made a significant impact on the efforts to bridge the growing divide between Tourism and Agriculture. The current WhatsApp platform on which the VACH operates provides an avenue for over four hundred farmers to upload information on agricultural produce available for sale and allows nineteen (19) hotels, including two (2) large food and beverage companies to upload demand information. Under its current dispensation, the VACH provides little capacity for data capture, crop forecasting, monitoring demand trends and analysis. 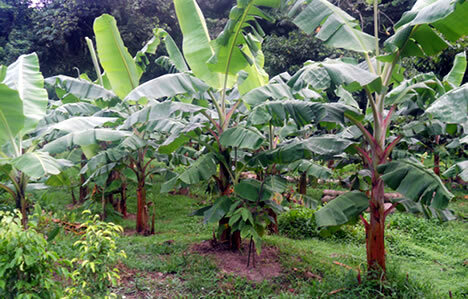 These considerations are paramount if Saint Lucia is to sustainably bridge the gap between the agriculture and tourism sectors. The simplicity of the current platform does NOT allow for customization to facilitate research, data capture and analysis. 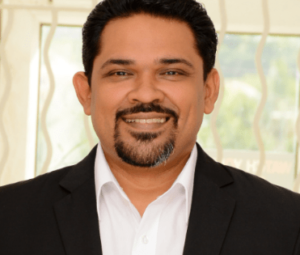 It is with this in mind that the SLHTA aims to strengthen its agro-tourism linkages strategy by utilizing an App technology called Tri Farm (www.trifarmltd.com). 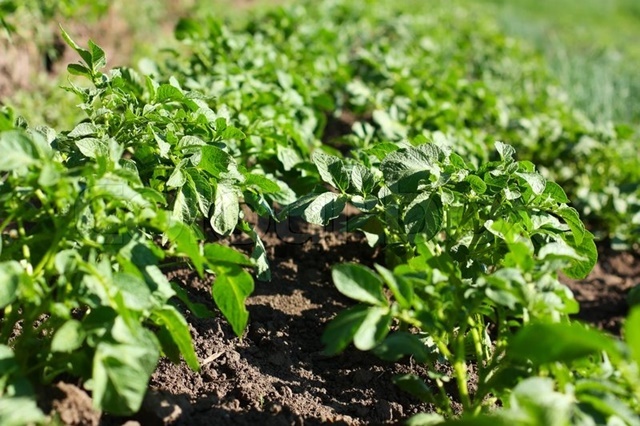 This on-line platform is expected to provide real-time data on crops planted, projected harvest date, expected crop yield and improve traceability of crops from producers to consumers. Import substitution is expected to be more effectively facilitated while product reviews and ratings can also be done via the site. The SLHTA’s Tourism Enhancement Fund has committed a sum of $29, 000 towards the initiative. The contribution will go towards engaging the services of the Tri Farms App and support awareness and sensitization of farmers to participate. The pilot program sponsored by the Tourism Enhancement Fund (TEF) will be over an eight month period during which the program will be evaluated. The Good Food Revolution Project – a call to action to farmers, retailers and consumers to “grow, buy, consume organic” – is a partnership between RISE, the Ministry of Sustainable Development, Energy, Science and Technology (MSDEST) and the Ministry of Agriculture, funded in part by the SLHTA’s Tourism Enhancement Fund (TEF), UNDP Global Environment Facility (GEF) Small Grants Programme, and launched during Nobel Laureate week in January. The project which seeks to create a national environment that promotes healthy food consumption, revolutionizing food production by removing toxic chemicals and harmful GMOs from the Saint Lucian Food Chain, through a 3-pronged approach: consumer awareness-raising and education, farmer training and national policy development, enters a new phase of farmer training which has attracted further support from partners such as the Inter-American Institute for Cooperation on Agriculture (IICA). On May 3rd 2016 a group of 40 farmers began a journey together, facilitated by Good Food Revolution consultants Damian Adjodha, Thaddeus Constantine and Johanan Dujon, to revolutionize the way food is produced in St. Lucia. The focus of the training created an understanding of a farm as a living ecosystem that produces food: Agro-ecosystem. The first block of training took place over 3 months with sessions designed to train growers in advanced organic practical techniques following a ‘field-school’ format. To obtain the certificate of completion, participants started their own organic test plot, documenting the entire process. The workshop introduced farmers to the organic certification process, to regional and international standards, and to organic Business Plan development. Participants received hundreds of dollars in organic farming supplies and tools, and a 3- part manual as incentive for successfully participating in the program. The three tenets underlying the programme are – Training – Certification – Employment. The aim of the Jus’ Sail Youth Training Programme is to assist young St Lucians who have a commitment to improving their skills to find sustainable employment within the yachting or wider service and hospitality sectors. Jus’ Sail believes that sailing offers an unparalleled learning environment in transferable skills and personal development. And a minimum of two weeks work experience within a suitable workplace. Gillia St Helair says “What really caught my attention is the FirstAid and Swimming. I cannot swim so I am hoping to master it. I have held many office positions before and realized that I prefer being outdoor and being active.” At the completion of this programme successful participants will be assisted in reviewing their CV to seek gainful employment. 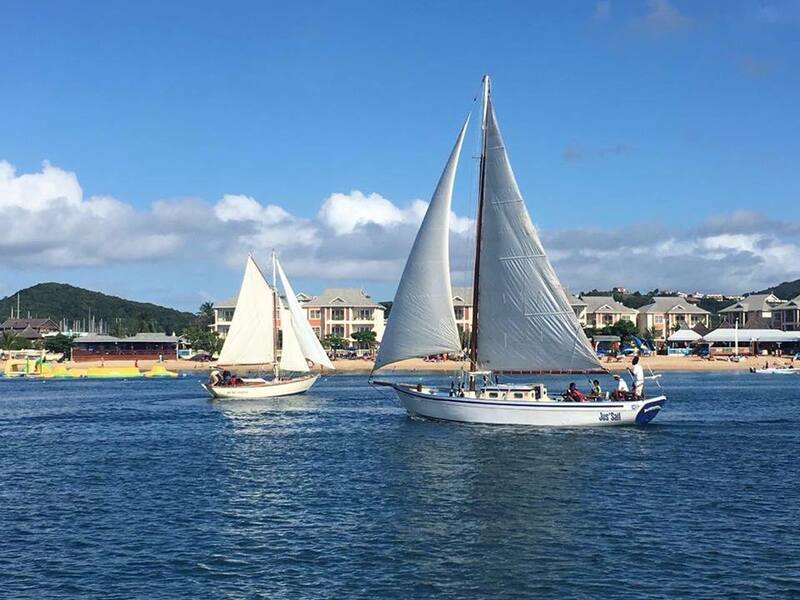 The Jus’ Sail’s facilitators are always eager to meet prospective students, getting them trained and watching them grow from strength to strength becoming successful and much-respected members of the teams in which they work across the marine and wider tourism sector. 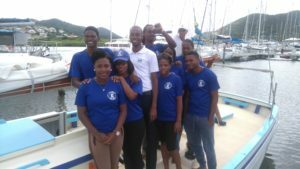 For more information on the Jus’ Sail Youth Training Programme and its activities please refer to the Youth Training Page on the Jus’ Sail Website where you can download an application form.